Studying the last four years of data has shown that each year, the district has seen year-over-year improvement on the annual self-assessment. Michael D’Ascenzo, the Moorestown Township school district’s district coordinator for Harassment Intimidation and Bullying (HIB), presented the district’s annual HIB report at Tuesday’s Board of Education meeting. He said studying the last four years of data has shown that each year, the district has seen year-over-year improvement on the annual self-assessment. D’Ascenzo explained that at the end of each school year, the New Jersey Department of Education requires each school in the district to complete a HIB self-assessment. The assessment has administrators grade the school on eight elements including HIB programs, staff instruction and training, incident reporting, investigation procedures and a variety of other factors. Schools can score a maximum of 78 points on the assessment. The Upper Elementary School scored the highest based on the district’s self-assessment data with a score of 75 out of 78 while William Allen Middle School scored the lowest with a total of 62 out of 78. The district’s average HIB self-assessment score was 69 out of 78. Last year, the district averaged 67 out of 78 on the self-assessment. The district has seen an improvement of two points on the assessment for the last four years, according to D’Ascenzo. D’Ascenzo said the total of HIB cases decreased during the 2017–2018 school year. The 2016–2017 school year saw 63 reported cases of HIB with 39 of those substantiated while the 2017–2018 school year had 45 HIB reported cases with 27 of those substantiated. In terms of trends, kindergarten through third grade typically have the least HIB incidents to investigate, D’Ascenzo said. He said there are a greater number of male students as both offenders and victims than female students. D’Ascenzo said the trend they’ve consistently seen is that the majority of incidents are related to comments about race and sexual orientation. A new factor at play has been how students bully, D’Ascenzo said. “A lot of it now as you can imagine has switched to online communication, and that is where a lot of our HIB is occuring,” D’Ascenzo said. He said when electronic communication via testing or Instagram carries into school and starts to have an impact on students, it falls under the district’s jurisdiction. D’Ascenzo explained that both the board and district will see new policies on how they handle HIB cases coming as a result of recent changes to to the New Jersey Anti-Bullying Bill of Rights. He highlighted a few of those changes including the fact that parents or guardians requesting a hearing before the BOE now have 60 calendar days after receiving written notice of the outcome of an investigation. Previously, parents or guardians had 10 days to appeal the investigation. Additionally, the new code allows the principal and the district’s Anti-Bullying Specialist to make an initial determination whether the reported incident is an act of HIB. In the past, if the district received a report of an incident in writing, they had to treat the incident as an act of HIB. D’Ascenzo said after taking the self-assessment, each school has taken a look at what they can do to improve. David Tate, director of special education, said having received the results of the district’s Panorama Survey, which gauged students in grades three through nine on their social-emotional learning, the goal is to study that data and use it to develop social-emotional learning resources for teachers, students and parents. 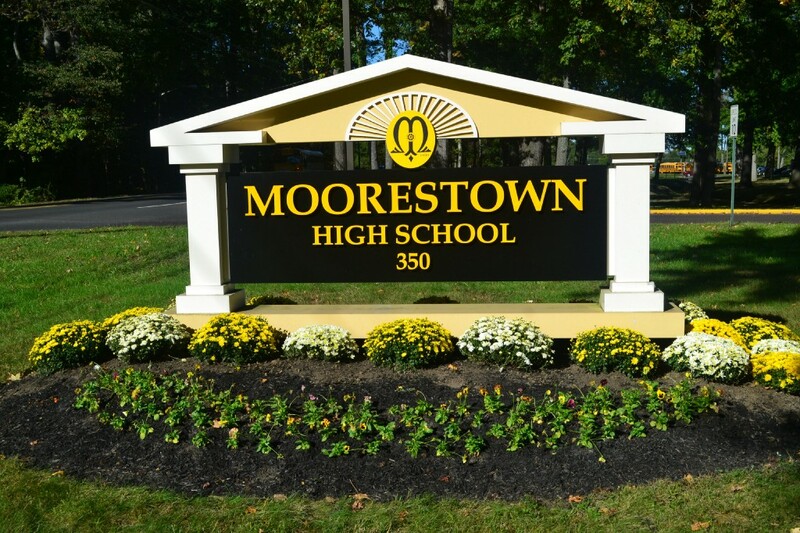 The next meeting of the Moorestown Township Board of Education will take place on Tuesday, Sept. 25 at 7 p.m. in William Allen Middle School.